So with everything going on lately I totally forgot to get my tutorial ready for this week. I made a super cute elephant for Eliza so I will post that for Saturday. 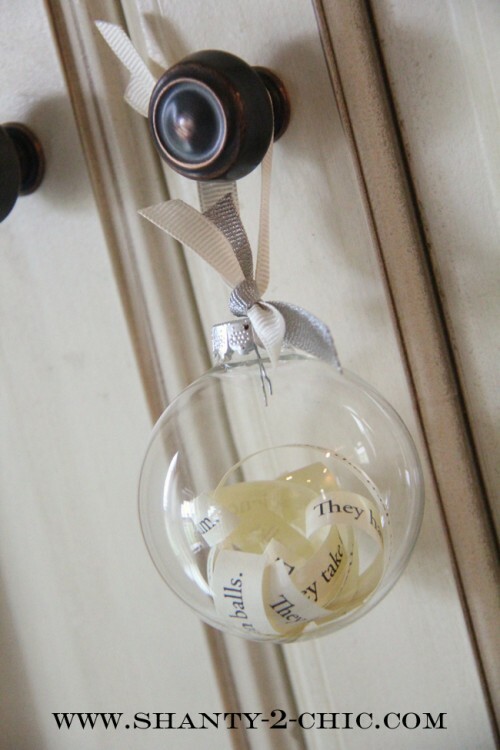 I do LOVE this ornament from Shanty 2 Chic so check out her tutorial!! Her first time at swim school!